We have lots of useful software marketing download items here, from templates to help you put together your business plan to sales and marketing tools and more. Below you can check out the template packages for software business planning, software marketing planning, SaaS business strategy, go-to-market strategy, and software sales proposals. 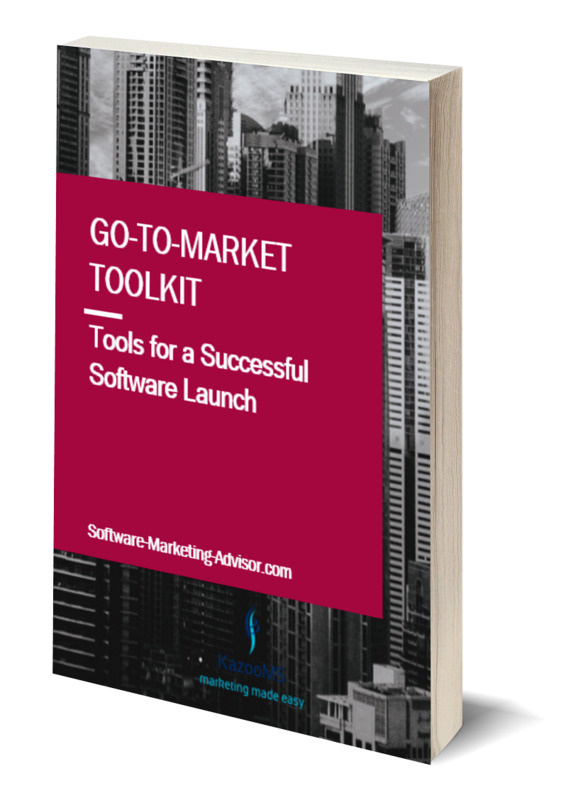 You can check out the Go-to-Market Toolkit here. The Software Company Business Planning and Marketing Package will help you put together a winning business, marketing and sales plan for your software company in no time. It includes professional, detailed software business plan and marketing plan templates, a financial spreadsheet to project and track key software business metrics, practical tips and guidance and how-to articles. 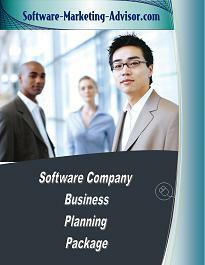 To check out the Software Company Business Planning package, click here. Our popular SaaS Business Planning and Marketing Package is a professional business plan package for companies that are focused on the Software as a Service (SaaS) model. 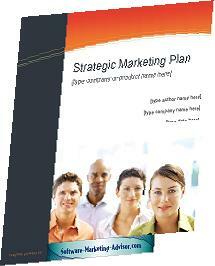 It will help you put together a winning business, marketing and sales plan for your SaaS business in no time. It includes professional, detailed software business plan and marketing plan templates, a financial spreadsheet to project and track key software business metrics, including the 5 key SaaS financial metrics, practical tips and guidance and how-to articles. 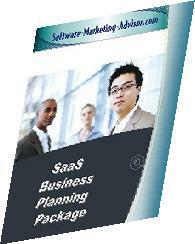 To check out the SaaS Business Planning package, click here. Our Software Marketing Package includes a professional, more detailed software marketing plan template, together with how-to articles with practical tips and guidance for putting your plan together. For more information or to purchase the Software Marketing Package, click here. 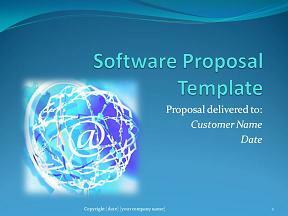 Our Software Proposal Template includes a professional, attractive software proposal template in Microsoft Word, together with a PowerPoint sales presentation template for the proposal, and a guidebook with tips and tricks of proposal writing. For more information or to purchase the Software Proposal Template package, click here. Each month, we will be introducing new software marketing and sales templates and packages. Contact us with any specific requests, or sign up for our newsletter if you'd like to be notified and get early discounted access to new releases.